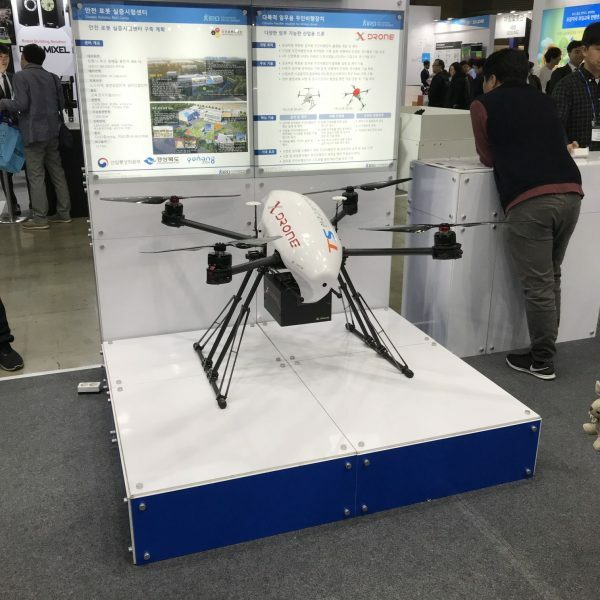 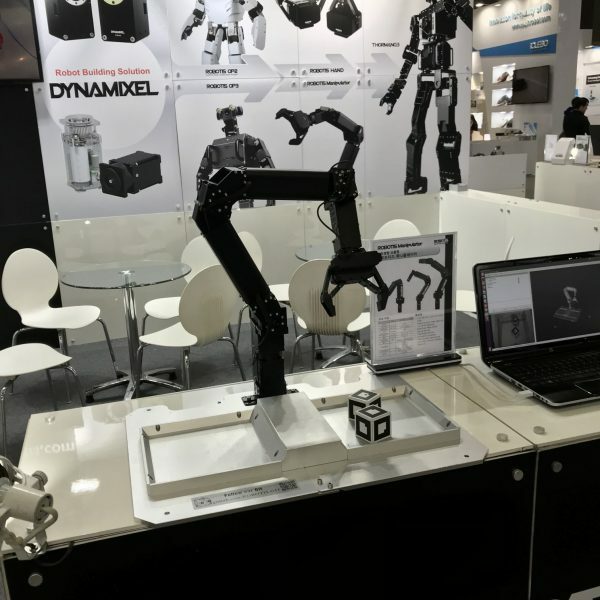 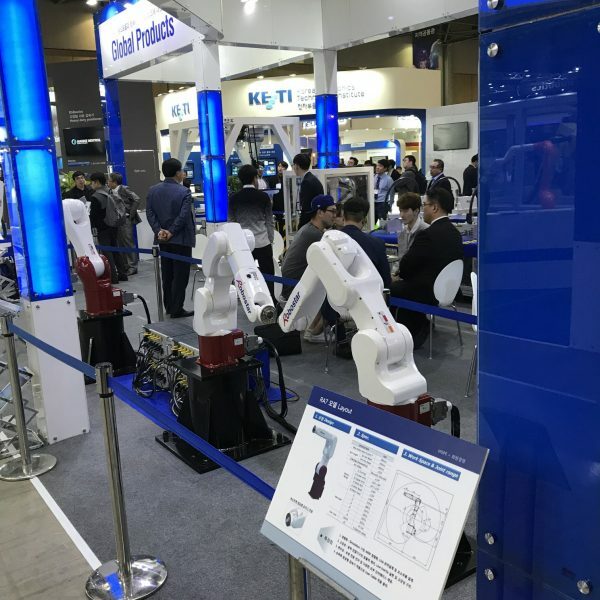 In October of this year, we went to RobotWorld at the Kintex Exhibition Centre in Seoul, South Korea. 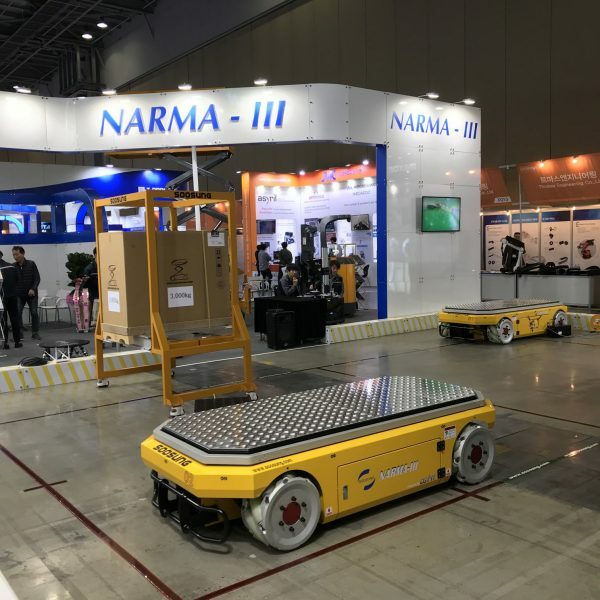 This is one of the worlds major Robot Exhibitions …. 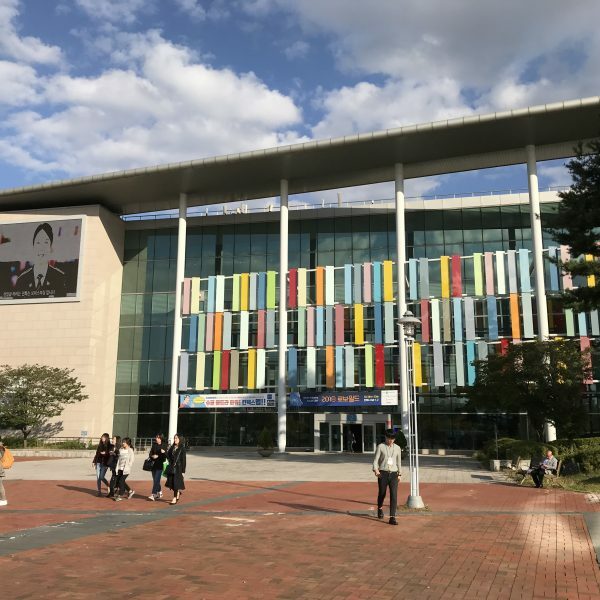 it wasn’t as big as we expected but it was certainly worth the journey. 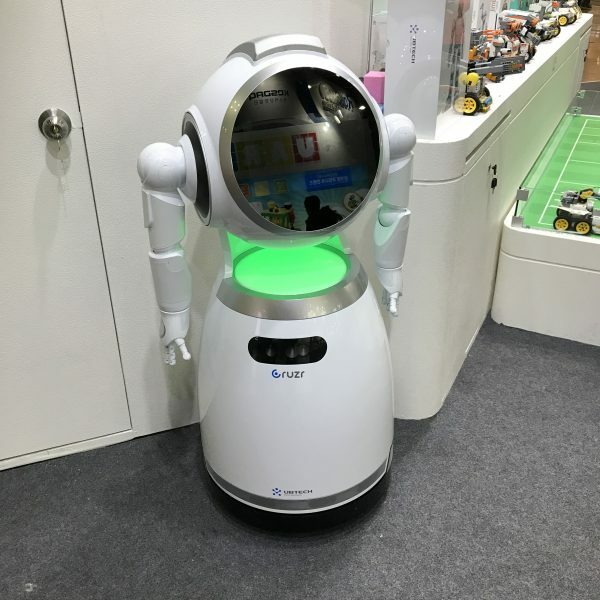 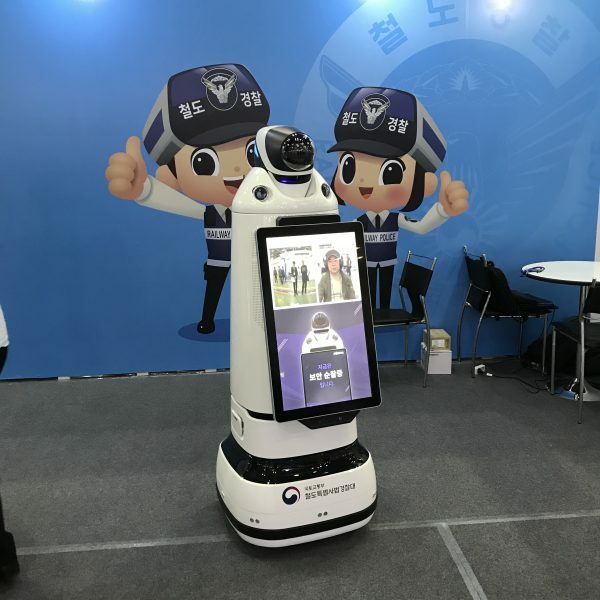 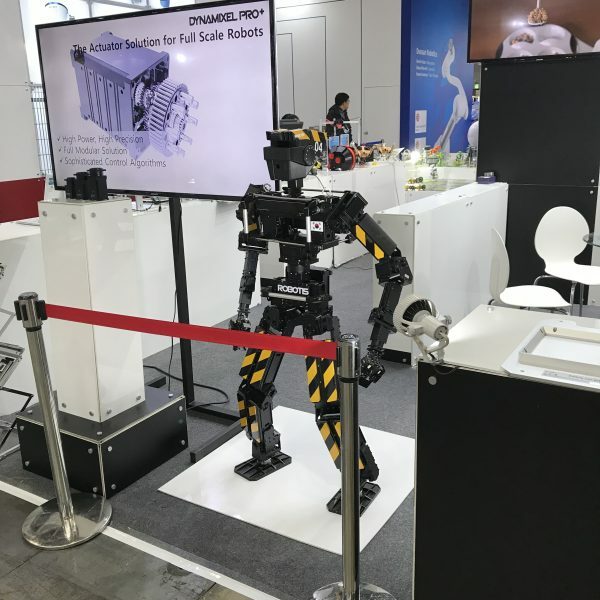 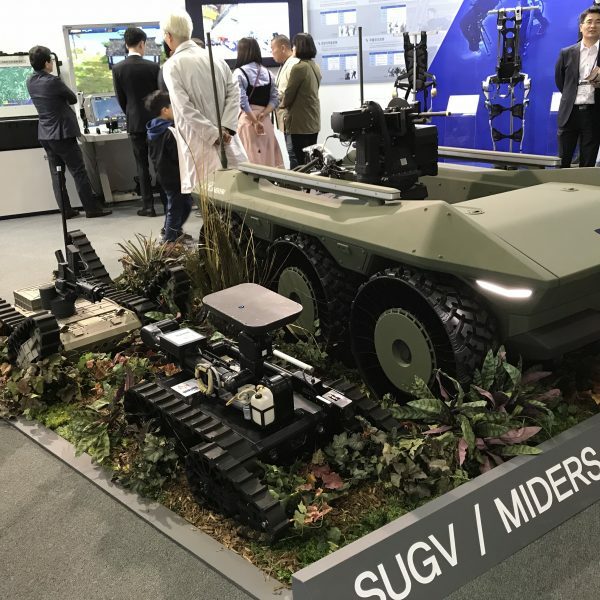 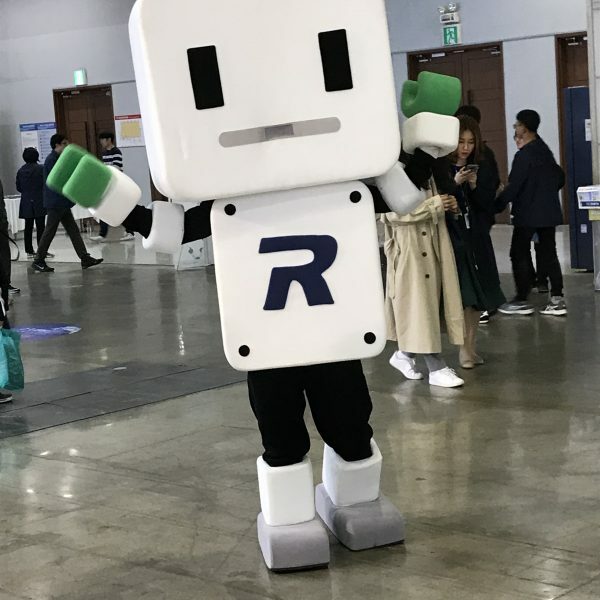 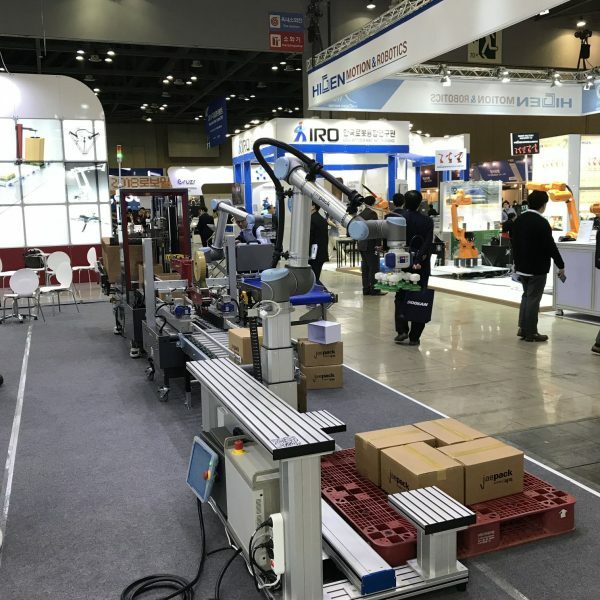 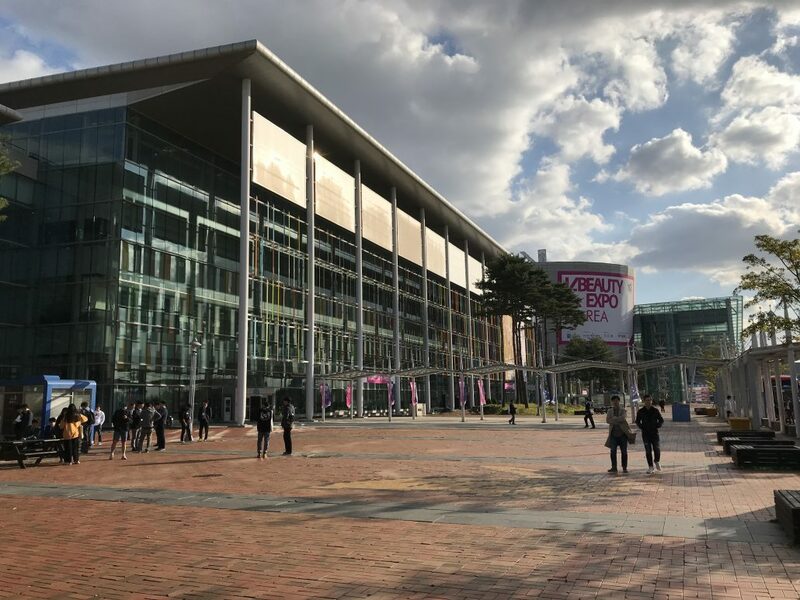 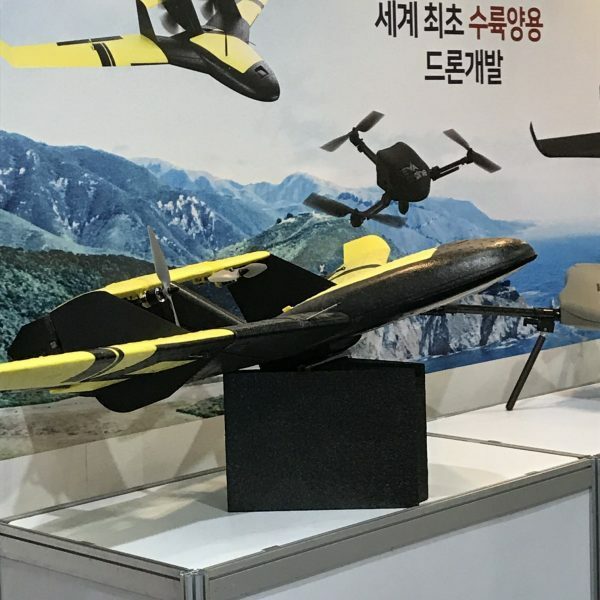 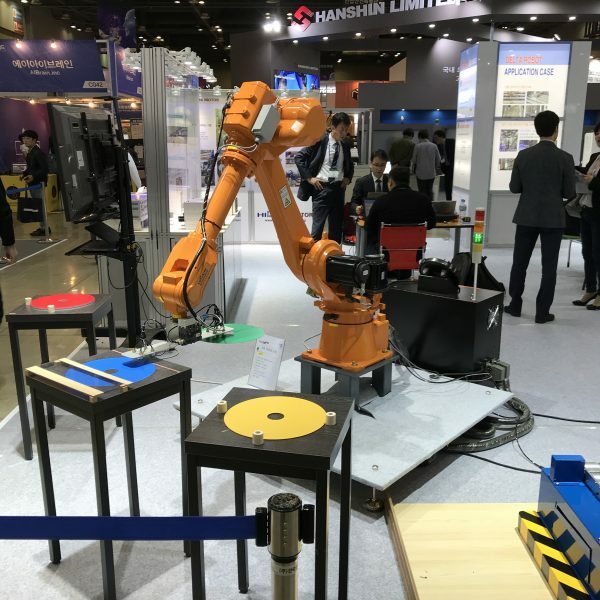 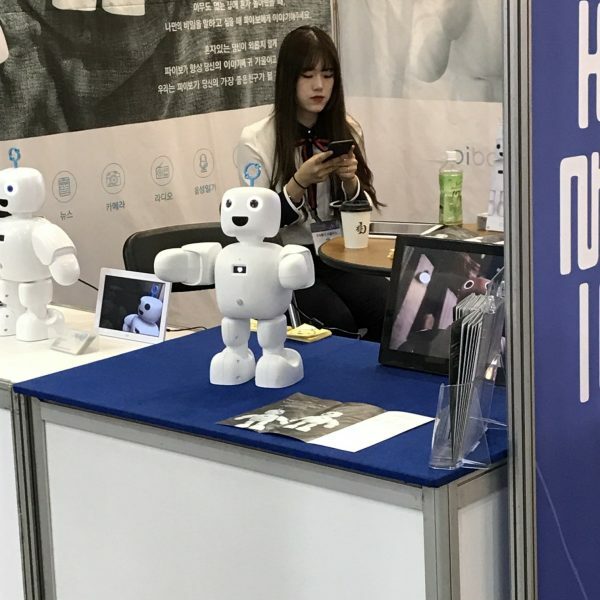 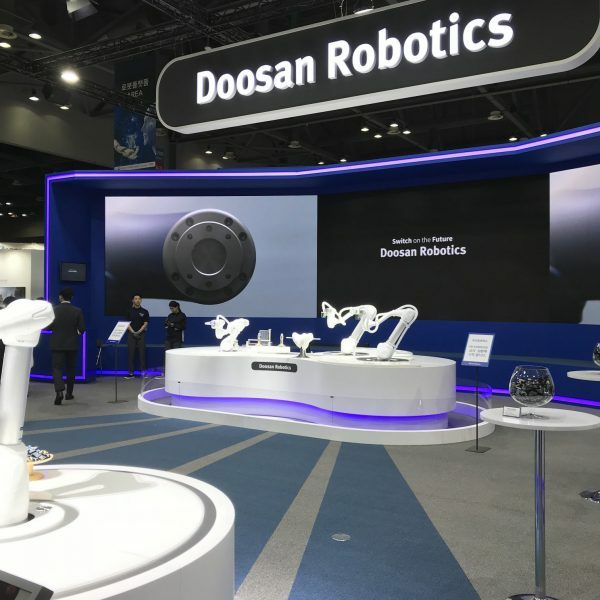 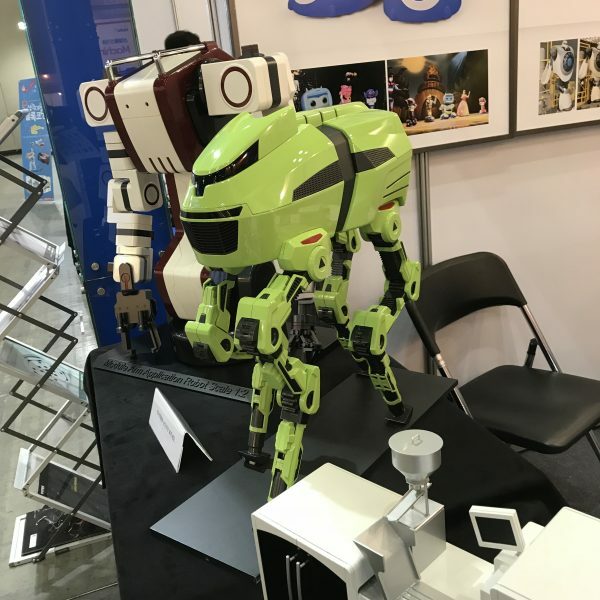 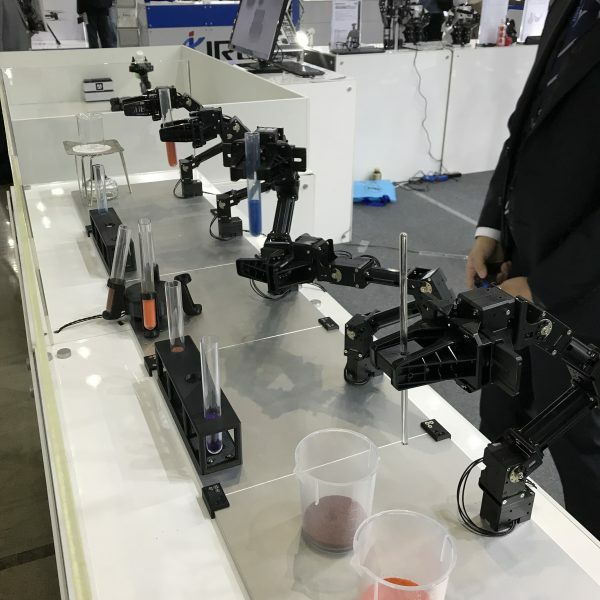 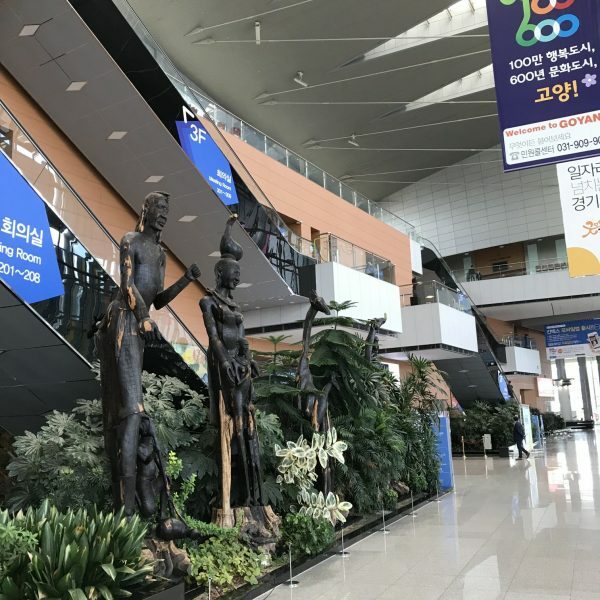 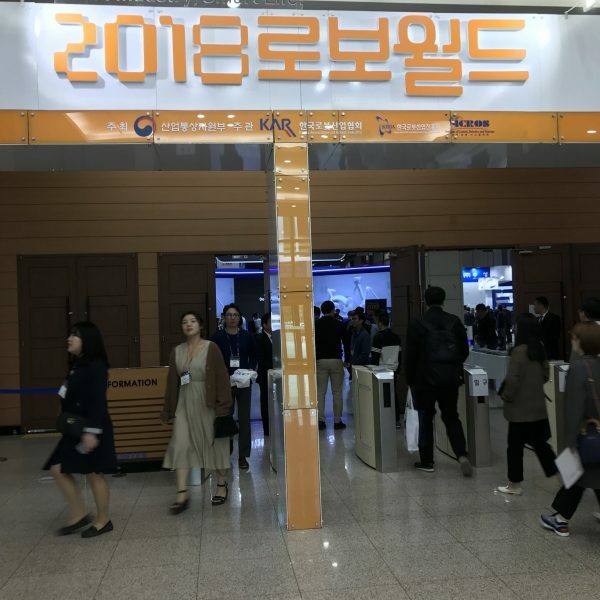 The Korean Association of Robot Industry (KAR) provided an interpreter for us so that we could ‘talk’ to the exhibitors – all the robots, electronics, accessories, etc. 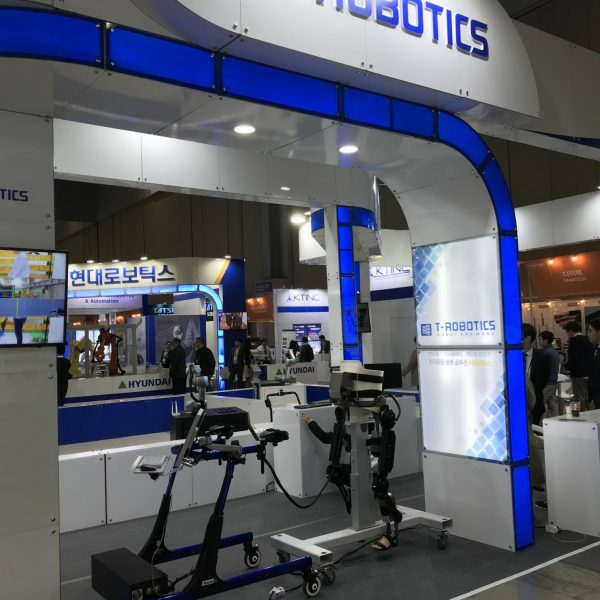 that were on display were all from Korean based companies. 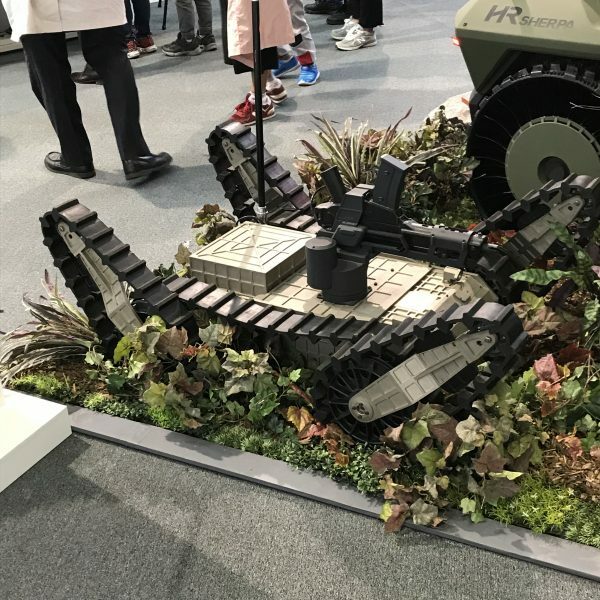 Apparently, the biennial exhibition IREX in Japan is a more ‘international’ show and is supposed to be much bigger (it’s on in 2019). 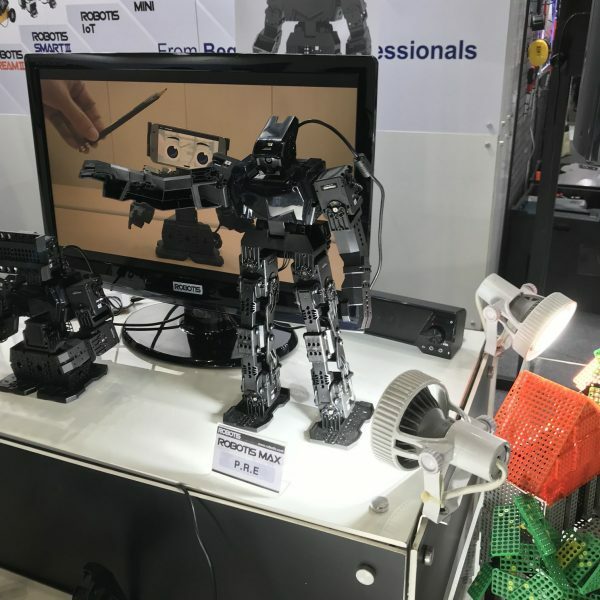 Anyway, here are some of the pictures we took and the robots we saw.